College is a major step in a young adults life, and is held in high regard for most. Limousine Services Worldwide supports college attendees and their families. CT limo offers affordable transportation, whether it is for scoping colleges with the family or entering in on your first day of school. College has the ability to further your education, and teach you a few things about life. Yale University in New Haven, CT—known for is prominence, history and elite education standards; Yale is one of the most well known in the country. Thousands of young adults, from all over the world, apply to this diverse and eclectic school. 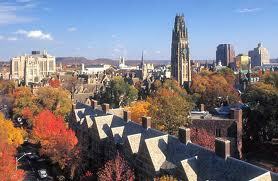 It owns most of New Haven, filling the streets with students, art, architecture and affluence. New Haven limo has been a proud CT car service for the university, catering to events and trips for university alumni and more. Sacred Heart University in Fairfield, CT—bordering Bridgeport, CT. Another affluent school, offering a Jesuit college experience. Each year they offer an abroad experience for students, to open their horizons and learn a different culture. Sacred Heart holds faith services and offers an abundance of programs, which allows every student to be very hands on in the major of choice. Fairfield University in Fairfield, CT—another Jesuit university, that focuses around faith and offers global initiatives to students and alumni. Also, known for their athletics and arts. Fairfield University also offers workshops, one in particular is their Connecticut Writing Project-Fairfield, which furthers writing skills and professional developmental skills within the Fairfield county. University of Connecticut in Storrs, CT—otherwise known as UCONN, in one of the top schools in Connecticut, especially for teaching and sports. 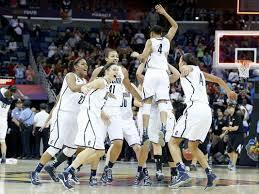 The UCONN girl’s basketball team, coached by Geno Auriemma, is one of the main leader’s in girls basketball and almost unbeatable. 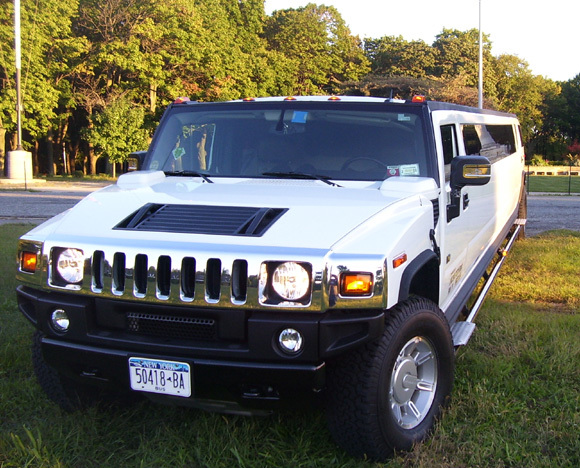 Our CT 18 passenger H2 Hummer limousine has been rented on numerous occasions to head up to a UCONN girl’s basketball game and for a great night out! Gateway Community College in New Haven, CT–has made leaps and bounds, not only for their aesthetics but in the educational format. Professors are amazing, and coming in from top tier universities to teach students. The revamp of the school, offering a beautiful and stoic design and situated right in the hub of one of New Haven busiest streets–Church Street. Students flock to Gateway, not because the education isn’t amazing, it is, but for the mere fact that it is affordable. It is a great option for a prominent education and affordability. Norwalk Community College in Norwalk, CT—and another great community school. It is known for their excellent nursing program and a more open schedule for medical students. Their classes for those entering medical school is abundant and doesn’t stop their. The school provides a lot of hands on work and the professors are, again, from other top tier schools. Limousine Services Worldwide is a sponsor in college education and we support students and universities in anyway we can. To learn more or ask any questions for CT limo service, please feel free to contact a rep @ 203-295-7575 and we will be happy to answer your inquiries or take your reservation.